Photo: View south from Mirador de San Nicolas. Eastern Mojave Vegetation View south from Mirador de San Nicolas. Puerto del Suspiro de Moro is in the left-center where the ridge merges with the valley floor. Field Notes: Mirador de San Nicolas. 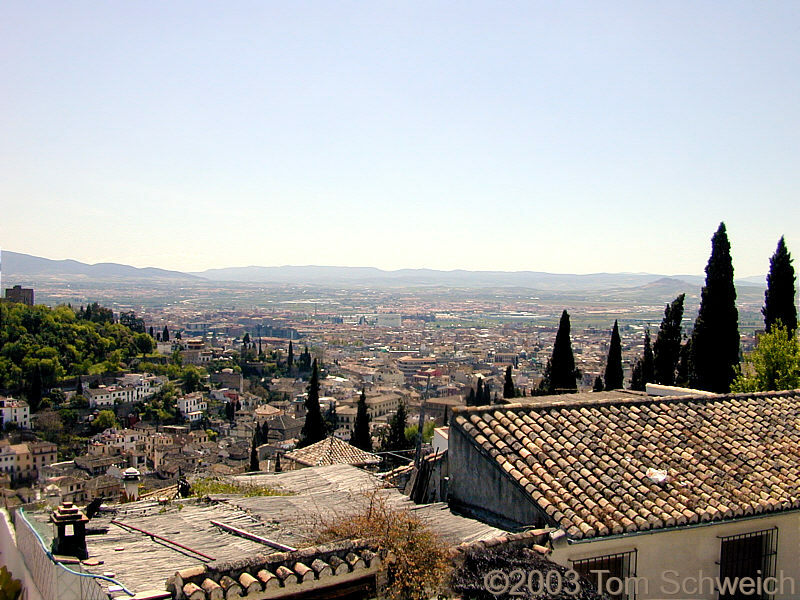 Other photos about Spain - Andalucia or Granada.